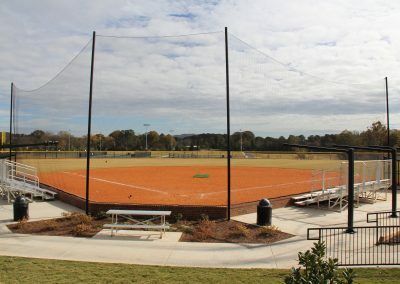 The citizens of the City of Euharlee voted in 2007 to impose a SPLOST tax to complete a number of projects including a 53 acre recreation facility. 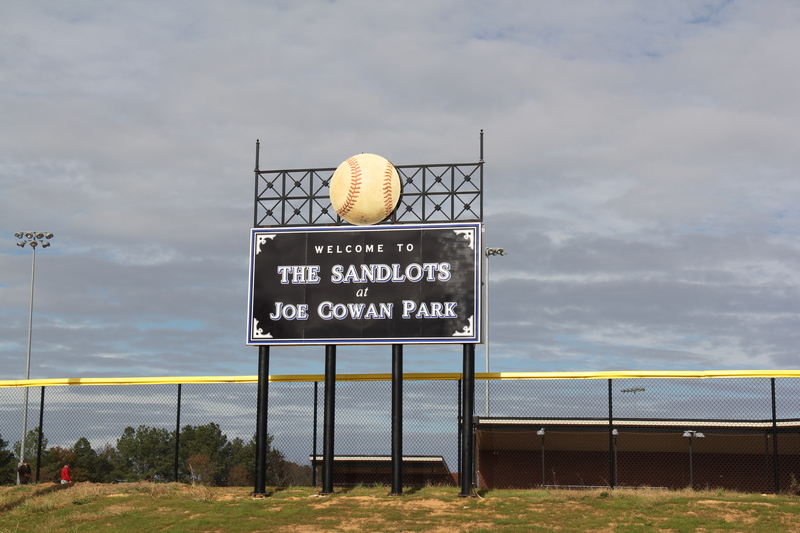 The plans were to provide a number of baseball, softball, soccer and football fields for use by the public. 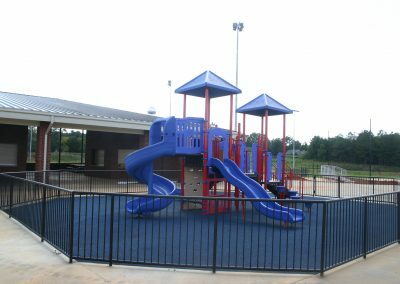 Also incorporated would be a walking trail system and a play ground for children. 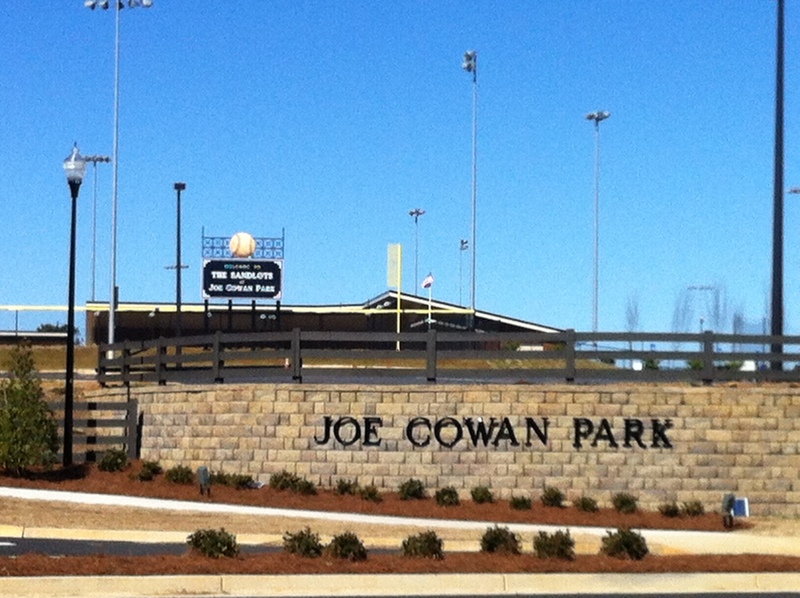 The first stages of construction will include massive grading and the installation of the infrastructure. 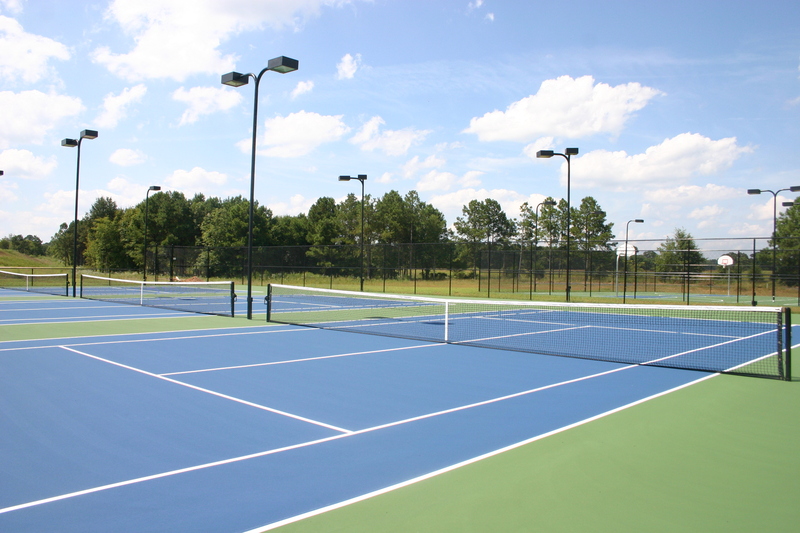 These improvements will include all public water, storm sewer, electrical services, roads and storm water maintenance. 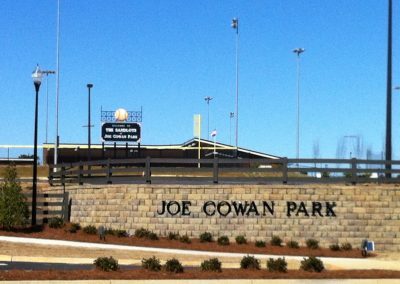 Once these are in place, crews will begin on the vertical construction which will include restroom and concession facilities, entrances/gates, and fencing. 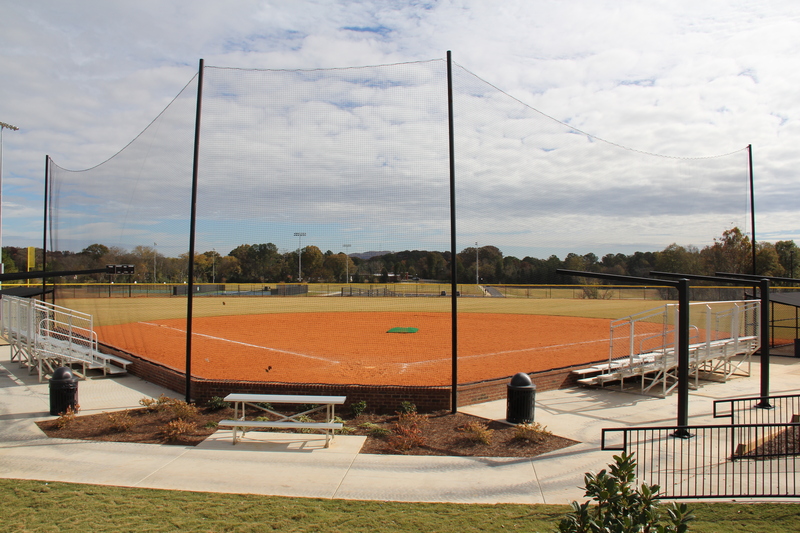 Sporting field specialist will laser grade the fields, install irrigation and ground cover. 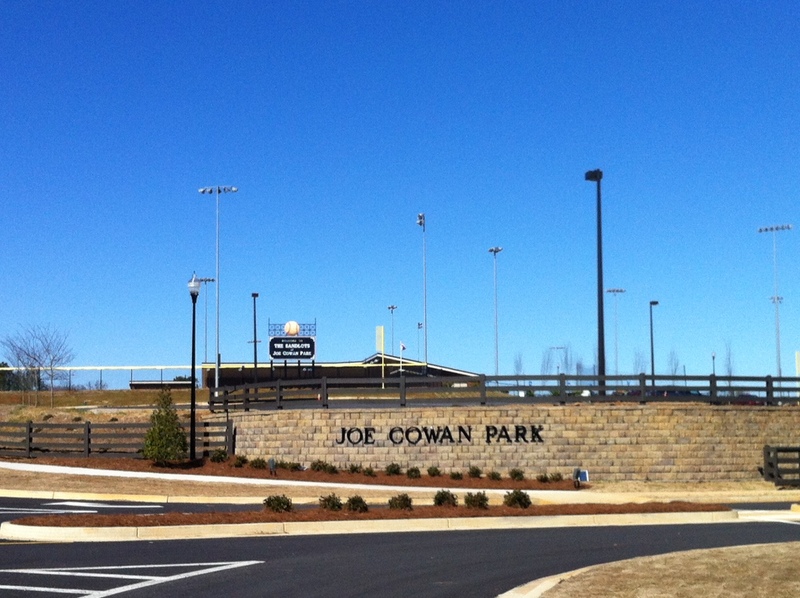 Parking lots, lighting and landscaping will conclude the major components of this facility. 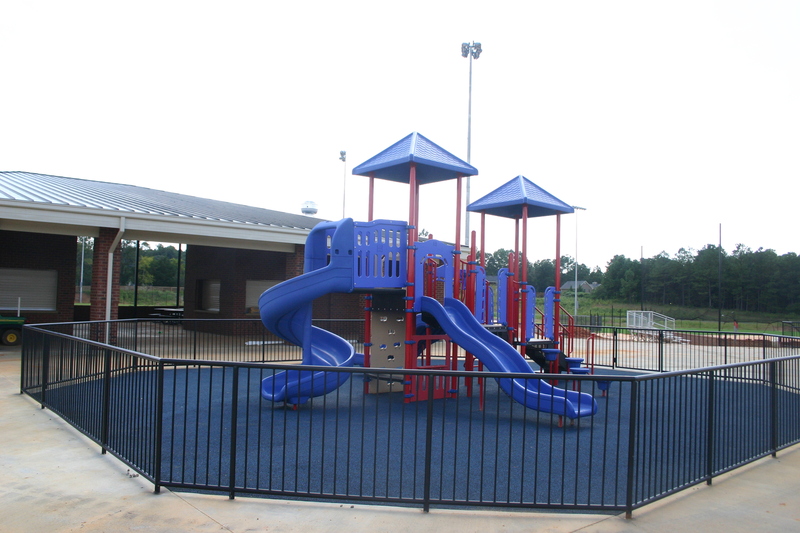 Coordinate conceptual process with all members of the design team. Project is in the design stage with ground breaking set to begin in early 2011. 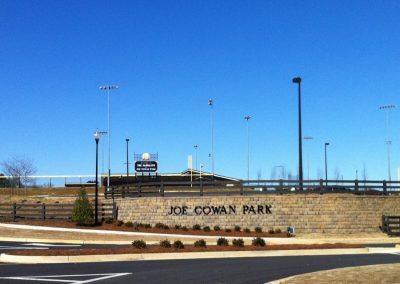 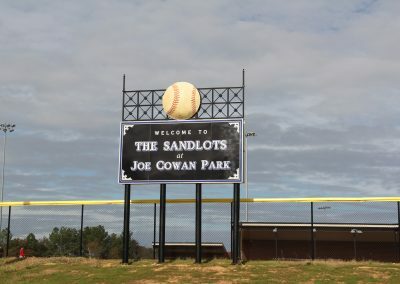 Joe Cowan Park is projected to host its first sporting events in the spring of 2012.